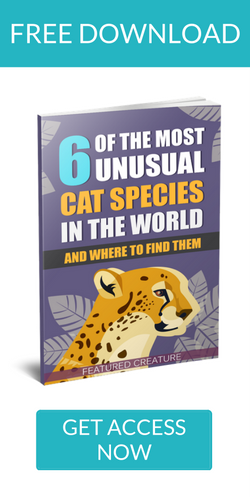 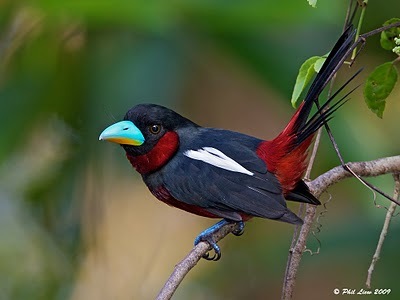 Habitat: Brunei, Cambodia, Indonesia, Laos, Malaysia, Myanmar, Singapore, Thailand, and Vietnam. 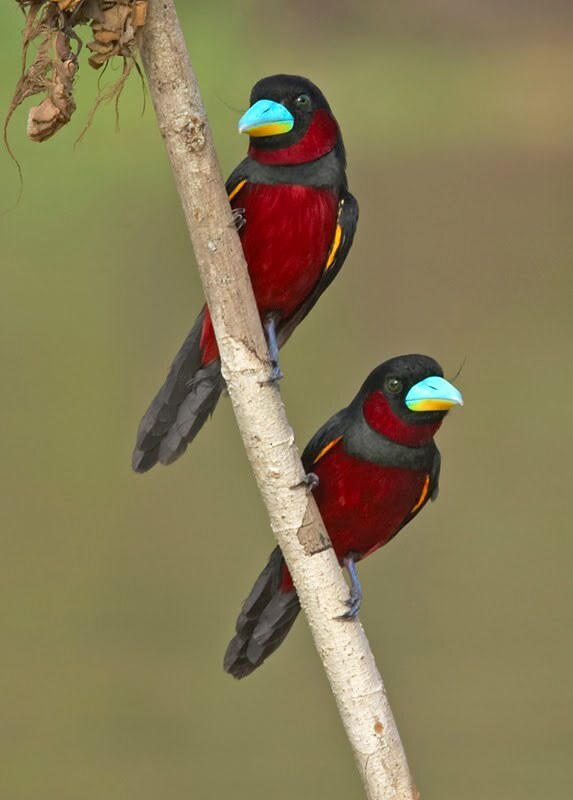 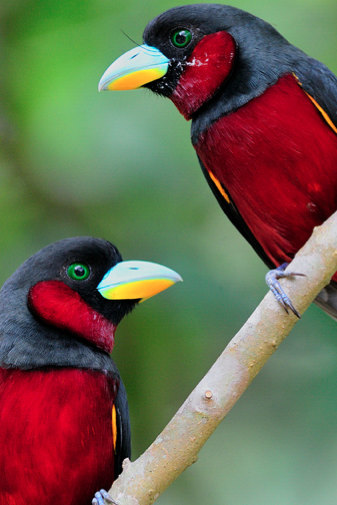 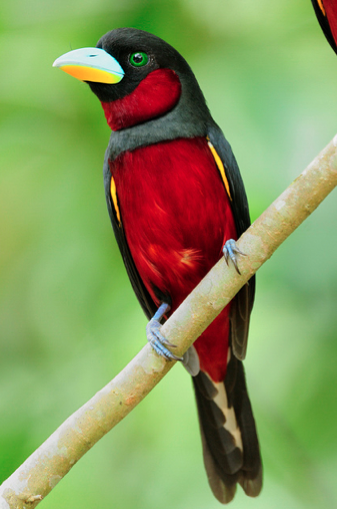 These breathtakingly beautiful birds are Black-and-Red Broadbills (Cymbirhynchus macrorhynchos). They have a black head, back, and tail feathers with crimson underparts. The bill is most striking, as it is a wonderful light turquoise on top with yellow underneath. From HUMAN THUMB THING to Beautiful Butterfly. 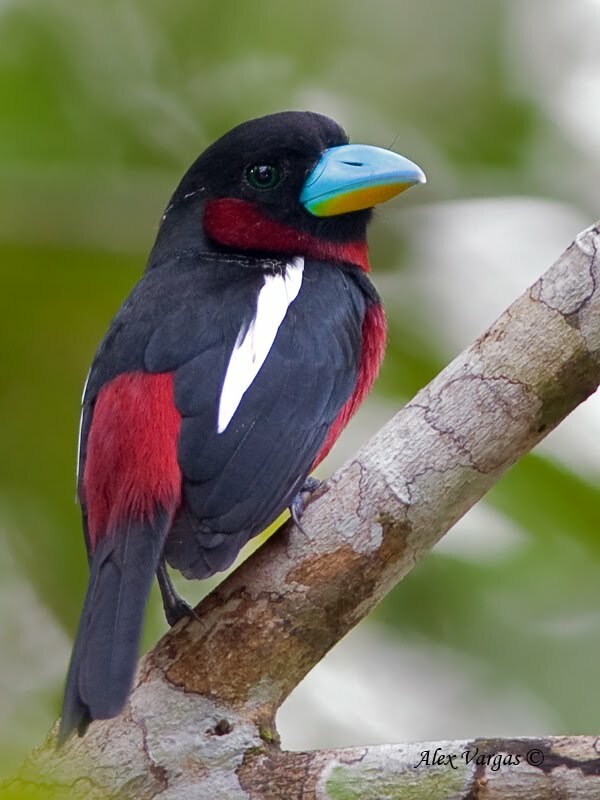 Nature is Completely Nuts! 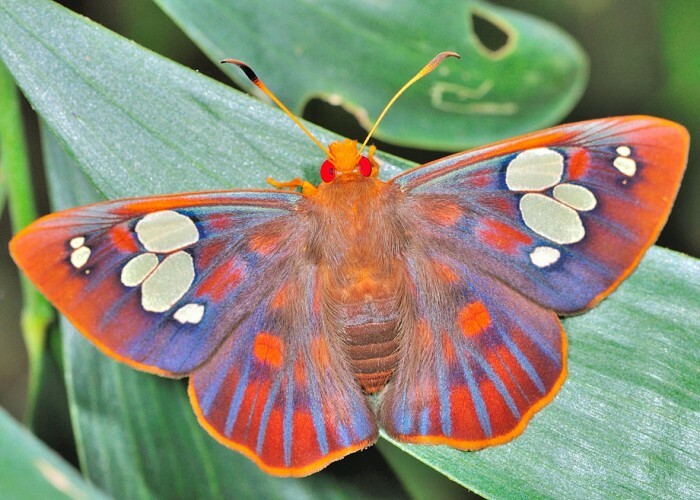 So I Guess It’s Moth Monday!